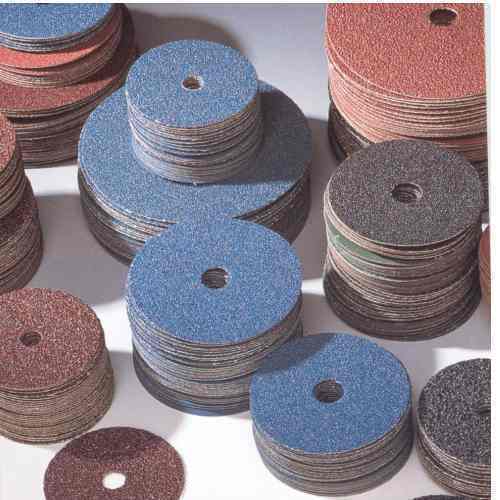 Prominent & Leading Wholesale Trader from Gurgaon, we offer metal working abrasives belt, flap wheel disc, wood working abrasives belt, hand working abrasive paper, non ferrous metal belt and emery cloth roll. 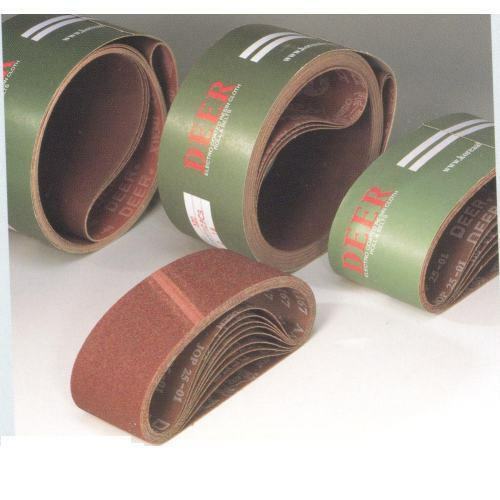 Owing to a long-term destination for our business, we are engaged in offering a wide gamut of Metal Working Abrasives Belt. 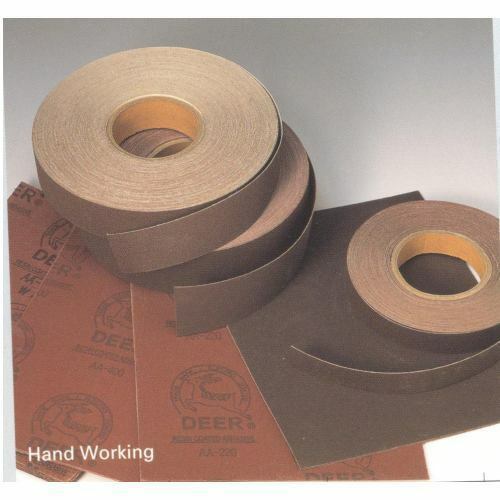 JS997 (Jwt): Product that maximized its cutting performance through ceramic grain. JA539 (JXwt): Maximized grain quantity per sqm. For long life. We are the dynamic, business-oriented organization, ranking among the utmost entities in providing a wide assortment of Flap Wheel, Flap Disc & Specialties. It is made in conformation with the set industry standards. 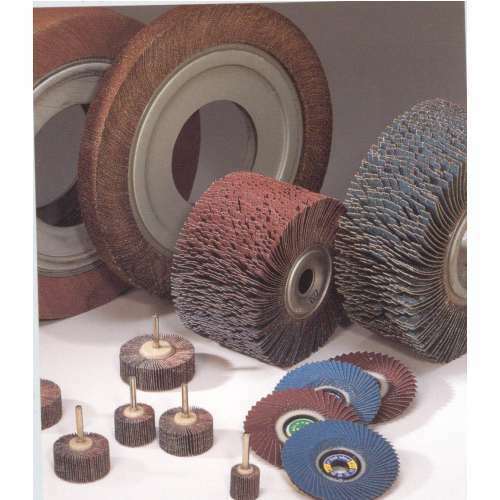 These products are Flap Wheel, Flap Disc & Specialties these are offered by us in diverse specifications, so as to suit different applications. 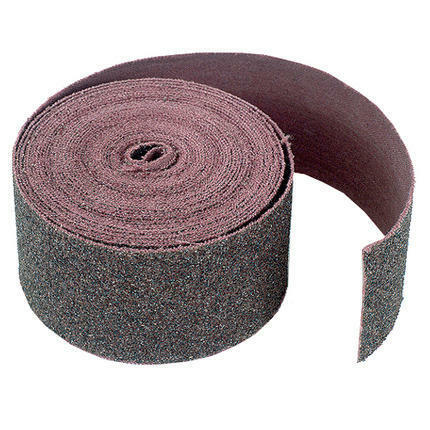 We have marked a distinct and dynamic position in the market by providing a high quality array of Wood Working Abrasives Belt. These Wood Working(X&Ywt) are available at leading industrial prices and are widely appreciated by the client for their quality and durability. 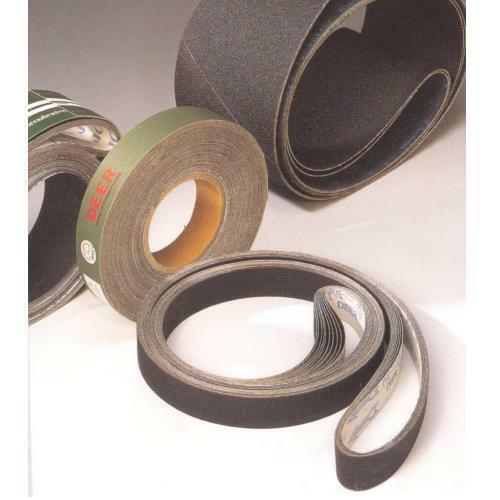 We are engaged in offering our clients with a variety of Hand Working Adhesives Papaer, these are widely demanded and appreciated by the client for their quality and friendly prices. 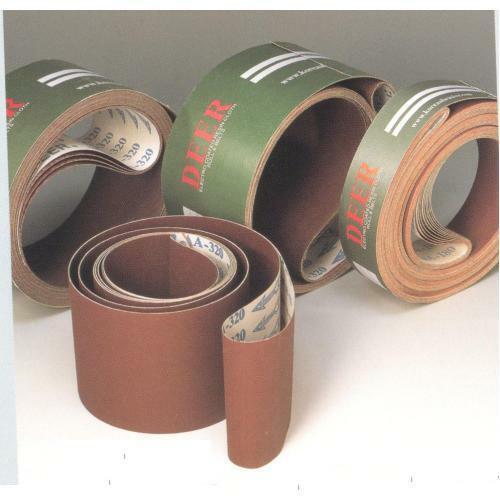 We are the distributors of a range of Nonferrous Metal Belt that can withstand the higher & critical application and hence are best suited for various industries. Consistent innovation, coupled with an alert understanding of customer's needs & demands, makes us the most renowned firm of Metal Working Fiber. These Metal Working Fibers are widely appreciated by the clients for their quality and are demanded by the clients for their quality and rock bottom industrial prices.